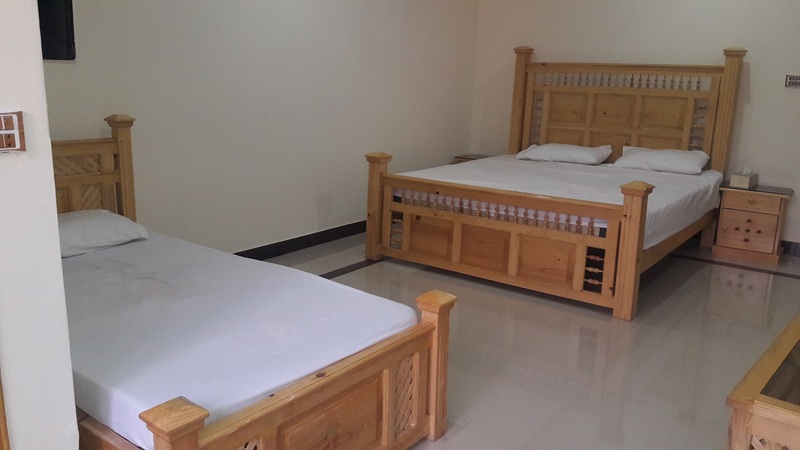 Book Al Noor Hotel and Restaurant Abbottabad on cheap rates | iMusafir.pk. 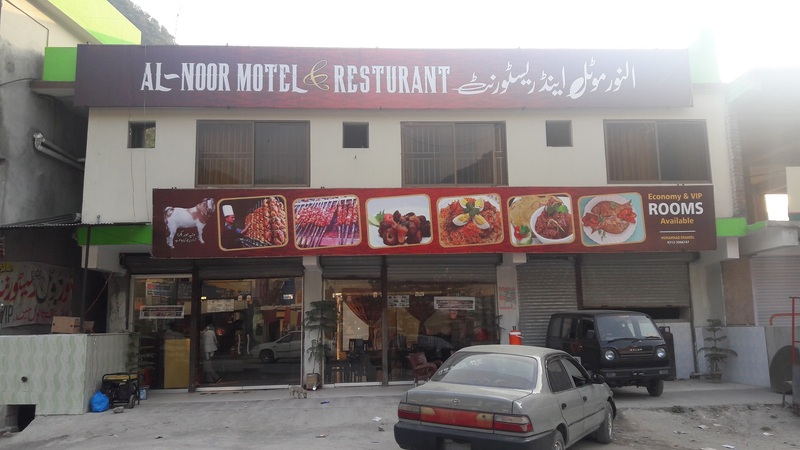 Al Noor Hotel and Restaurant, Harnoi Bazar, Murree Road, Abbottabad. 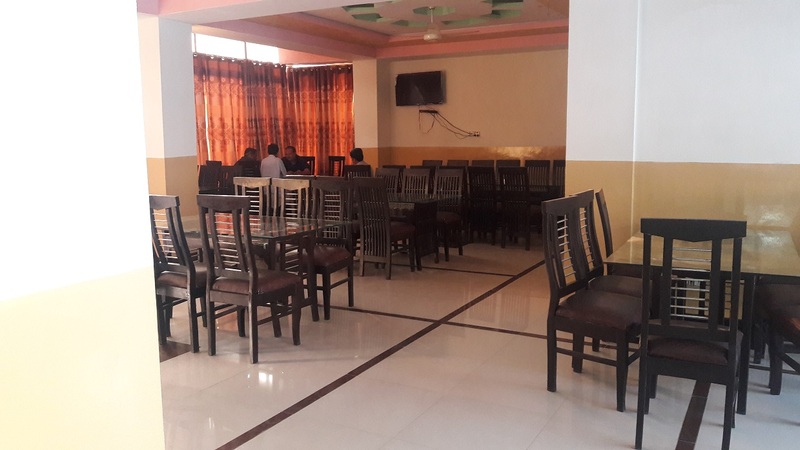 Al Noor Hotel Abbottabad in located on Murree Road Hurnor Bazar. 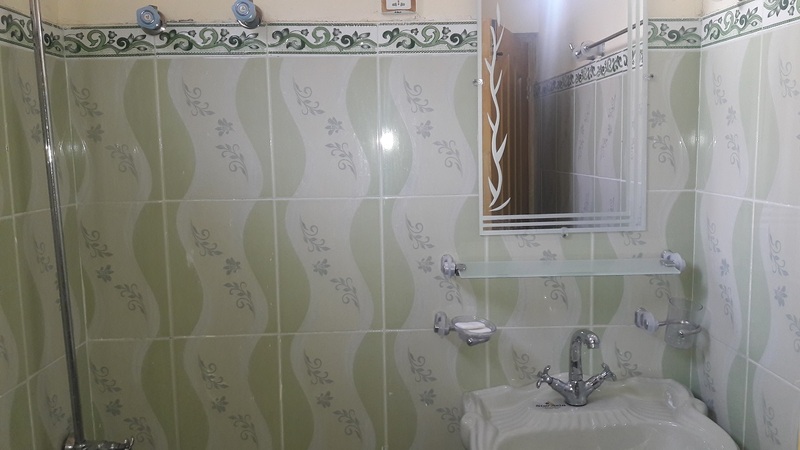 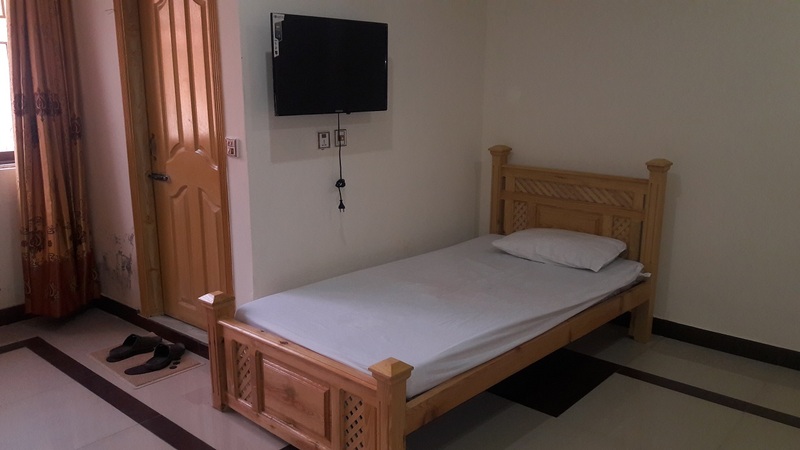 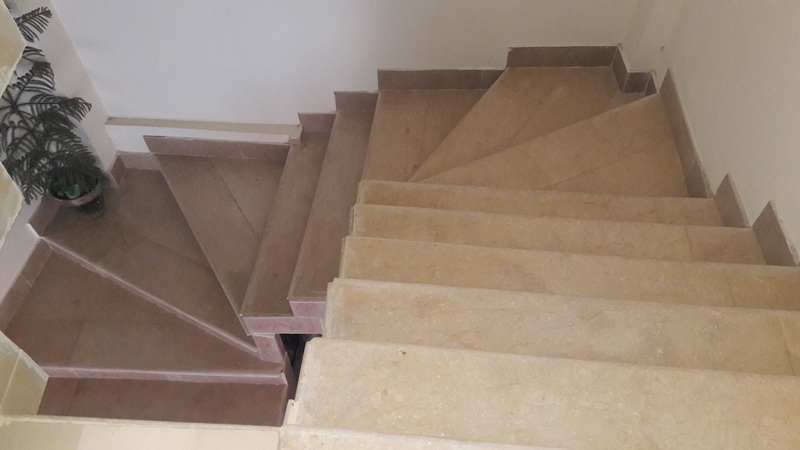 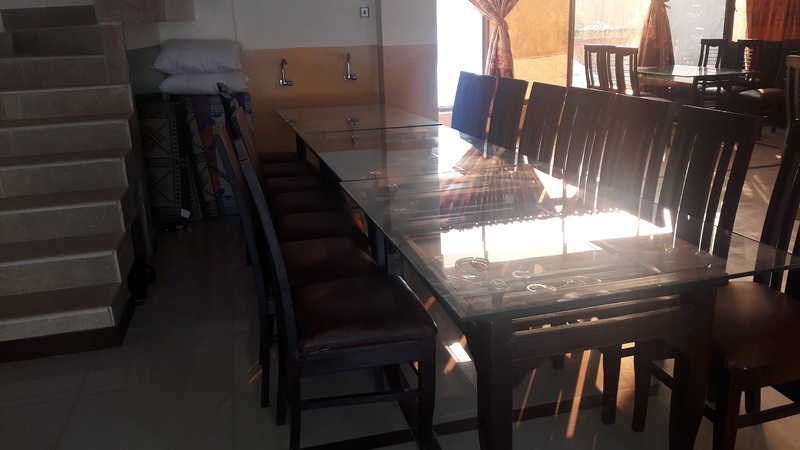 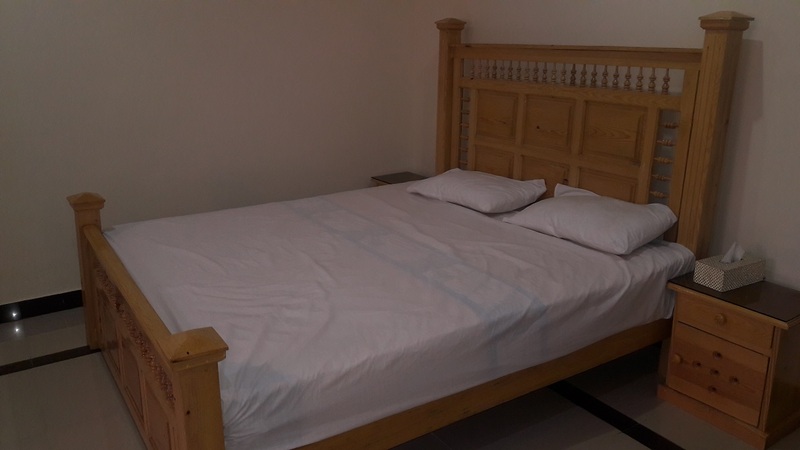 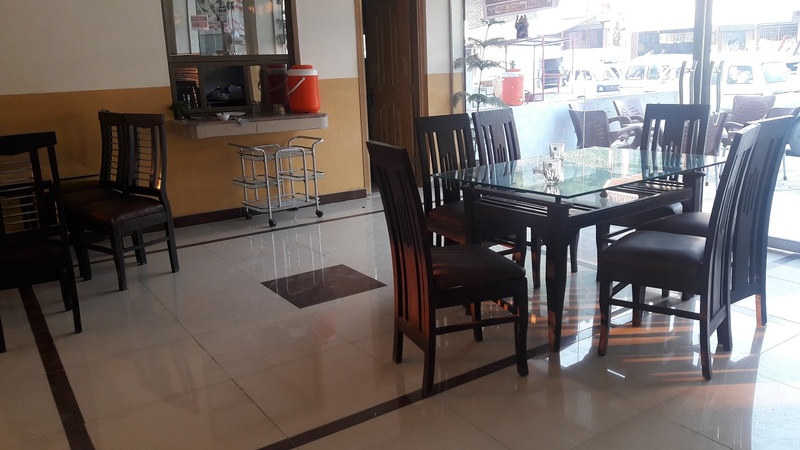 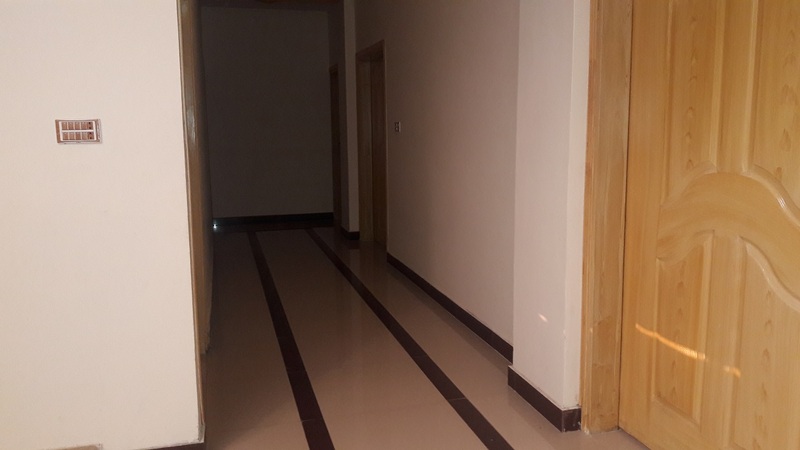 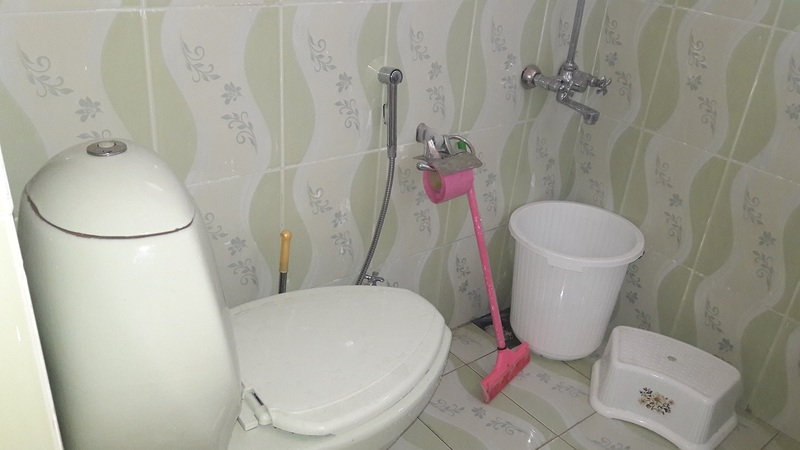 Hotel is one of the cheapest hotel in Abbottabad and Nathiagali. 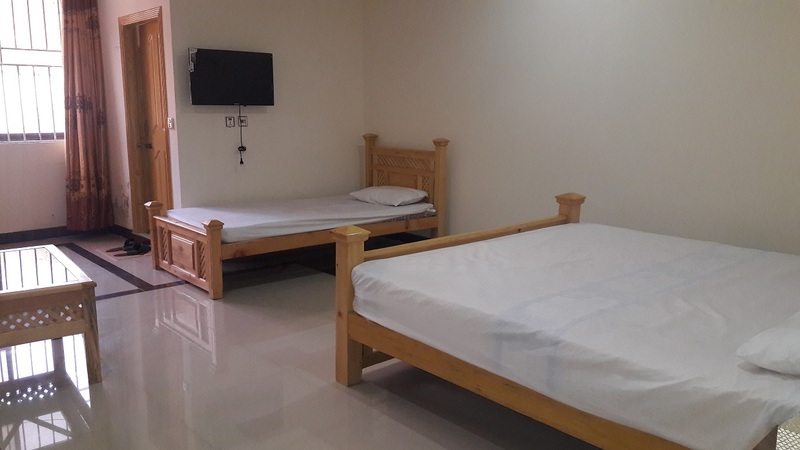 Clean and Nice enviroment and cheap rooms.